Mamoli’s mini kits feature solid hulls that are pre-carved and perfectly shaped. All you need to do to the hull is sanding.They are well detailed, with fine grained wood dowels for the masts and spars and individual planking strips for the decks. 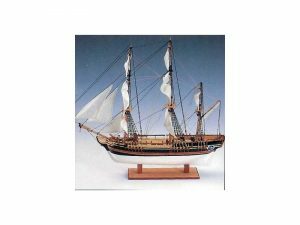 Mamoli’s mini kits feature solid hulls that are pre-carved and perfectly shaped. All you need to do to the hull is sanding. 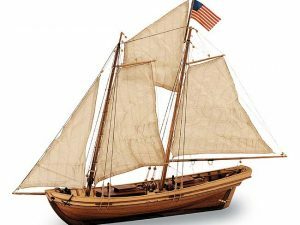 They are well detailed, with fine grained wood dowels for the masts and spars and individual planking strips for the decks. 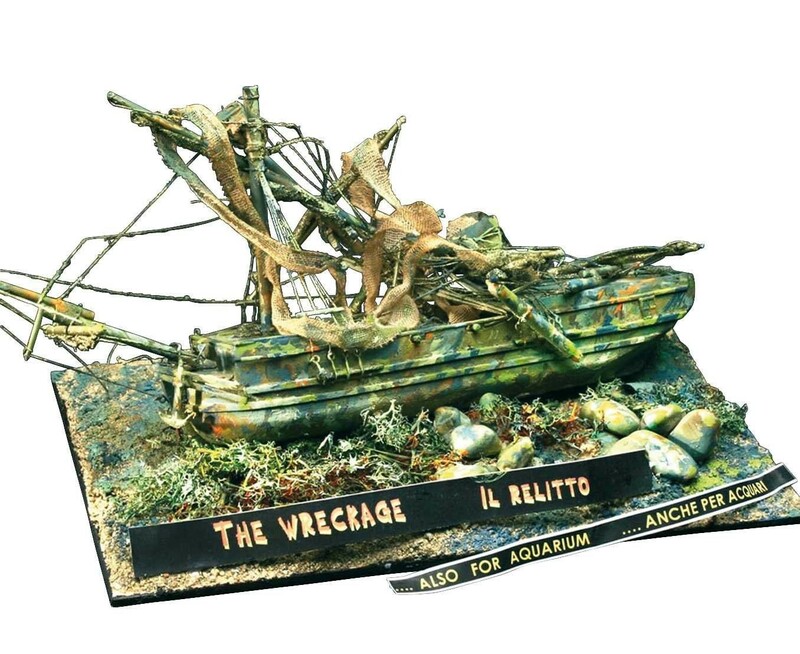 Wreck of a typical Brigantine 17th century. 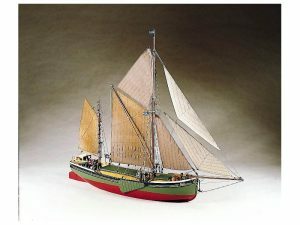 Scaled fittings include metal parts, cotton rigging and silk-sreened flags. One to one plans and simple instructions make this an easy 15 to 20 hour kit.